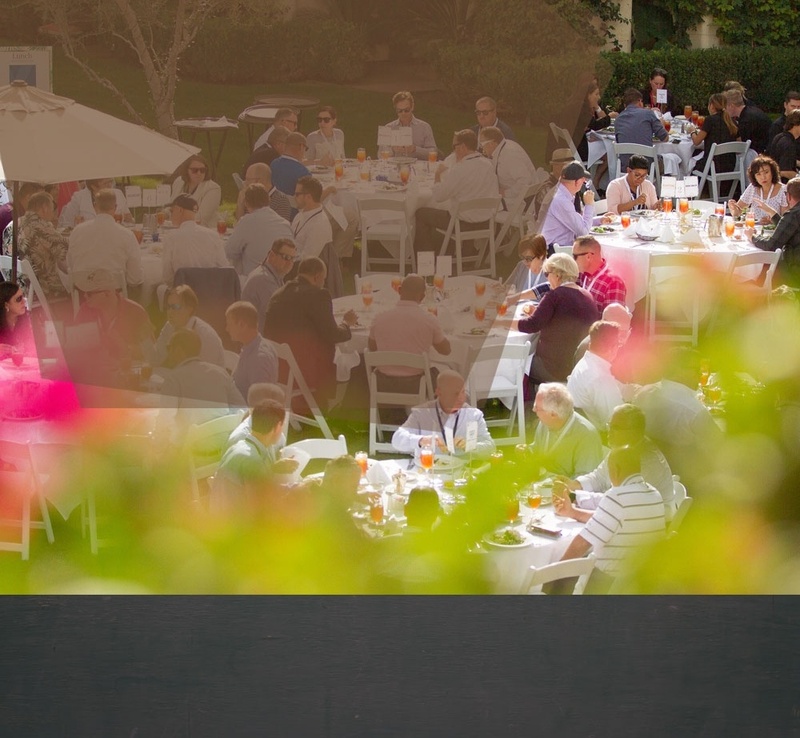 Join us in San Diego for the 2019 K12 Facilities Forum! Participation in the K12 Facilities Forum is limited to senior facilities and operations administrators from the nation's top school districts. 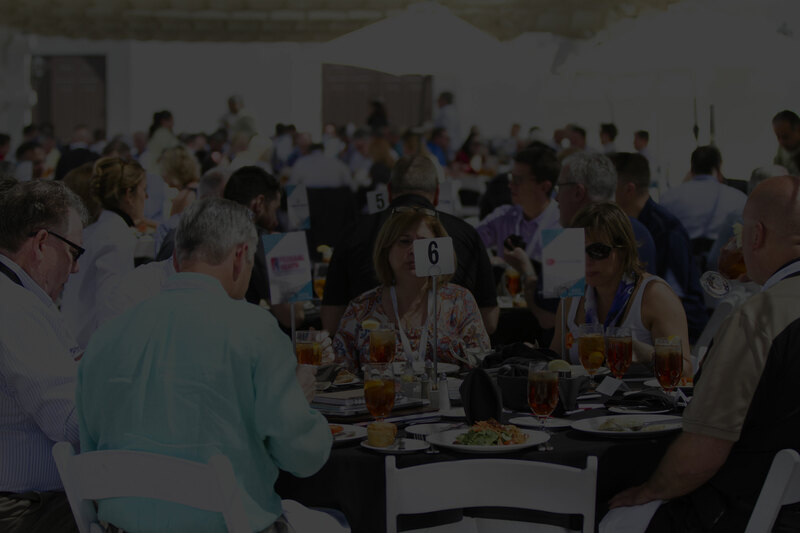 Registration is complimentary for qualified participants and includes 2 nights’ accommodation at the Loews Coronado Bay Resort, full meals and access to all networking events and tours.